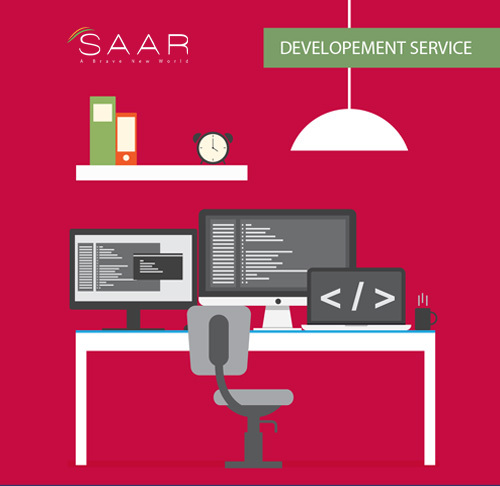 One of the pillars of our success, SAAR SOFTWARE has helped make this organization what it is today. Our exposure to a variety of domains has helped us develop a sound understanding about the market and our products reflect this versatility and expertise. The SAAR SOFTWARE suite consists of software packages and frameworks, customizable applications along with various other allied solutions and services. Our products have been developed with open architecture on industry standard platforms which allow seamless integration with our clients’ business processes and applications. Management and execution and Start Up operations.